Welcome everyone to our June Challenge. 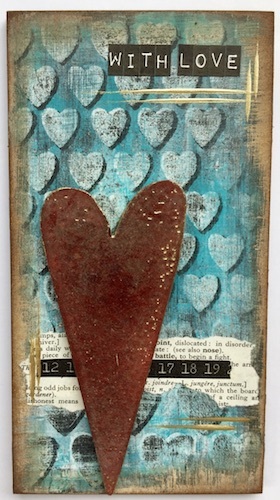 I made a gruny/Vintagey tag for my first Hearty make. After Valentine's Day garish reds, I fancied muted colours and spent a long time establishing the background for my hearts. Come and see how I did it on my blog. Wow June already, time for sunshine and Summer weddings. That means Anniversary cards the following years, which is what I've made for our first hearts challenge. Thanks for stopping by today ! I'll be back later in the month with more inspiration. 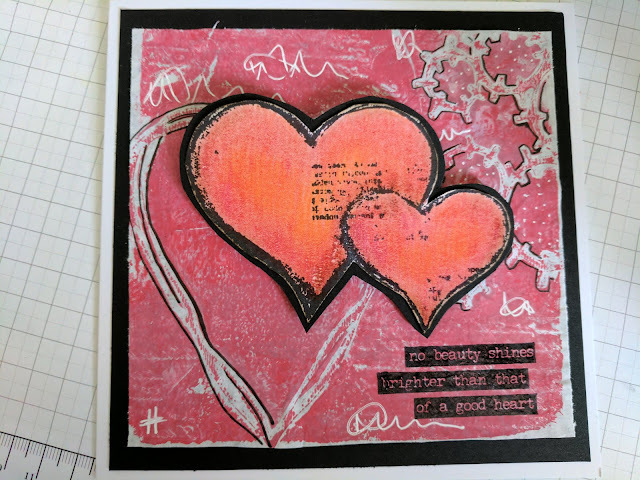 Hello everybody, it's my first project for our June challenge: Hearts. 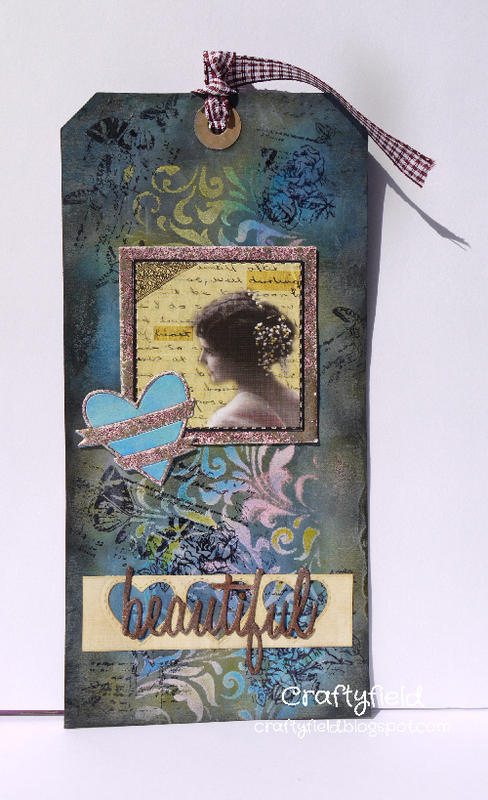 I wanted to make a card using the techniques I have learned from Tim Holtz during the "12 tags of..." challenges. I hope you like it! More details on my blog. Thanks for visiting! 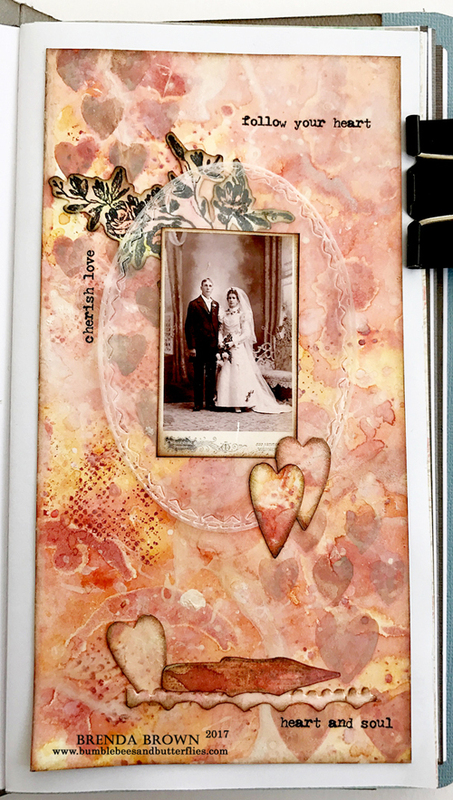 My daughter recently got engaged and we don't know when she and her partner will get married but when I came across this lovely vintage photo I created a journal page to celebrate the occasion. The details of how this came together can be found over on Bumblebees and Butterflies if you care to pop over. Happy June everyone, summer really is just around the corner now. For the lovely Hearts theme this month I chose to make 2 very summery cards. 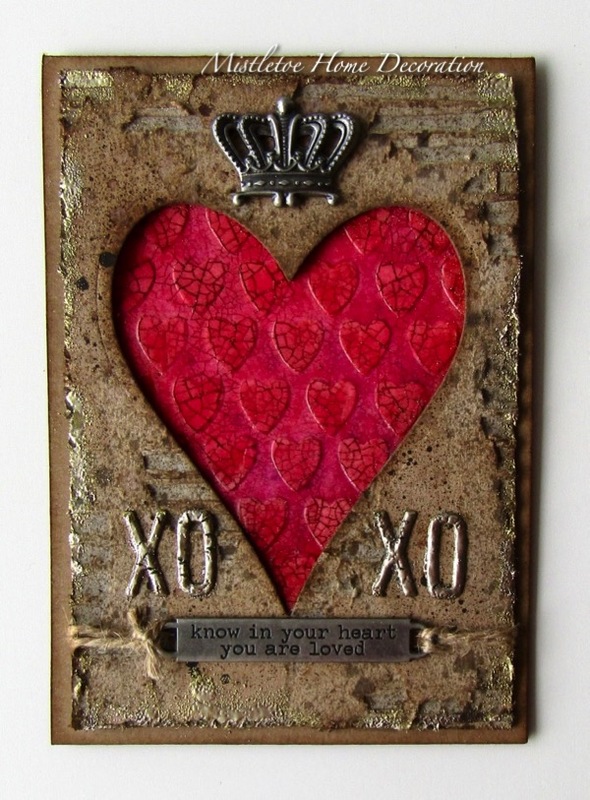 This is the first one; I used distress oxides and carried the theme right through to adding a heart brad. I thought the colours reminded me of ice cream! If you would like to see how I made this I have a step by step over on my blog here where a warm (and heartfelt 😊) welcome awaits. Let's hope it's a really flaming June. Fabulous topic again this month....and perfect for lots of wedding anniversaries that are coming up over the summer months. 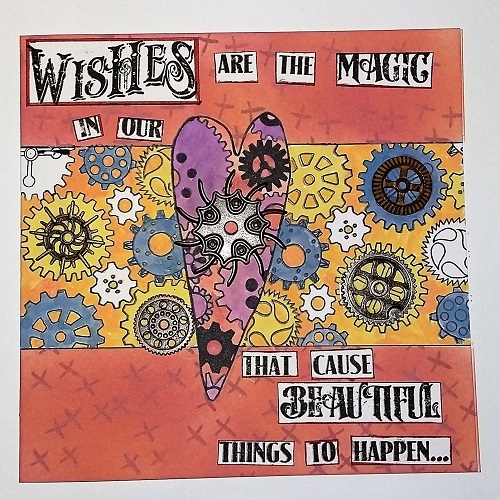 Pop over to my blog to see how I made this card. Hello everyone, what a fabulous theme for this month; hearts, a favourite any time of year! to those Oxides, I couldn't resist adding a little here and there. As always the details are over on my blog. Hello all, what a lovely theme this month! 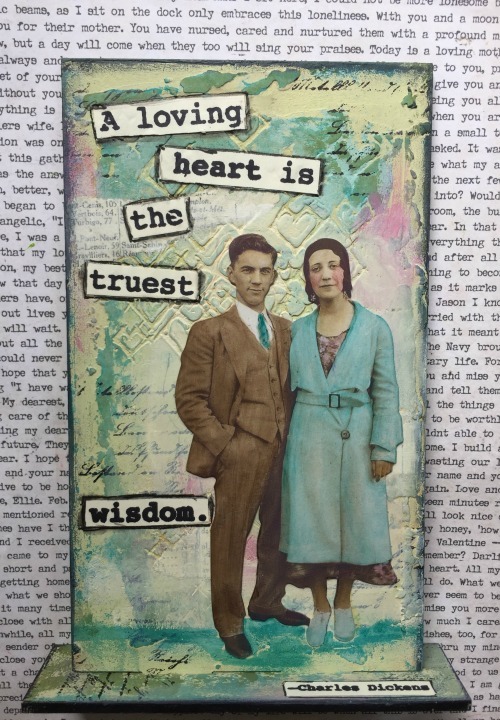 For my first project I made a romantic card with a vintage touch. If you want to know how I made this, please visit my blog. 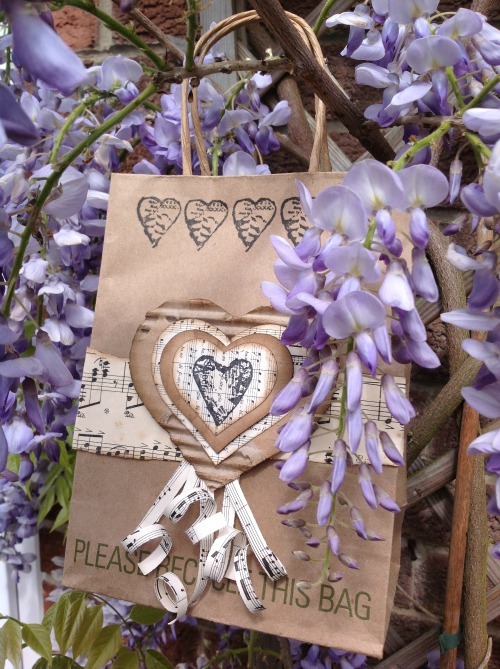 Gorgeous projects...I shall be popping over to your blogs to have a better look. Well done and hats off!!! We are really great :-))) Great projects!!! Happy June!!! fabulous makes dear teamies! Love everyone´s work! Wow! This is some amazing inspiration from the Design Team! Can't wait to see all the details on your blogs! Very nice and lovely DT works... amazing inspirations!